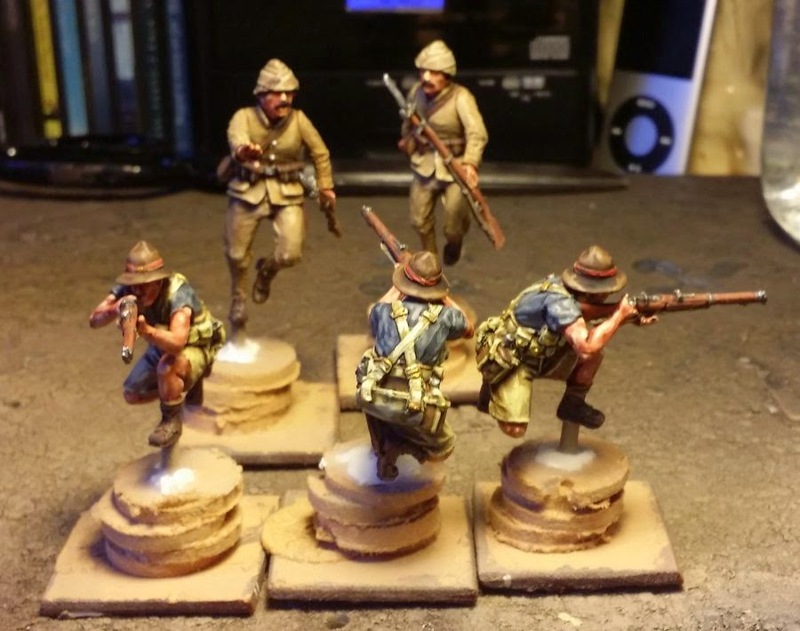 David Houston from Canterbury has just completed these terrific examples of Kiwis and Turks. Note also the painting bases which appear to be made from piles of washers. Blimey David, they look great, better than our painting guide!